Convenient Political Activism and Saving our tigers. William Blake’s rich imagery and sheer awe for his subject left a serious impression on me when I first read the poem as a 12-year-old. The image of a tiger at the edge of a pond, his reflection majestically symmetrical to reality just got to me. Their golden eyes eyes and the grace with which they traverse the jungles make them a figure that has inspired poetry, romance, instinct and horror. While traveling in Nepal, I remember begging the tour guide to take us to where the tigers were. He had shrugged non-committed, he couldn’t promise anything, and we never saw a tiger. And it breaks my heart today to hear the number 1411 associated with them. Aircel’s recent ‘Save the Tiger‘ campaign brought the dismal number to light. 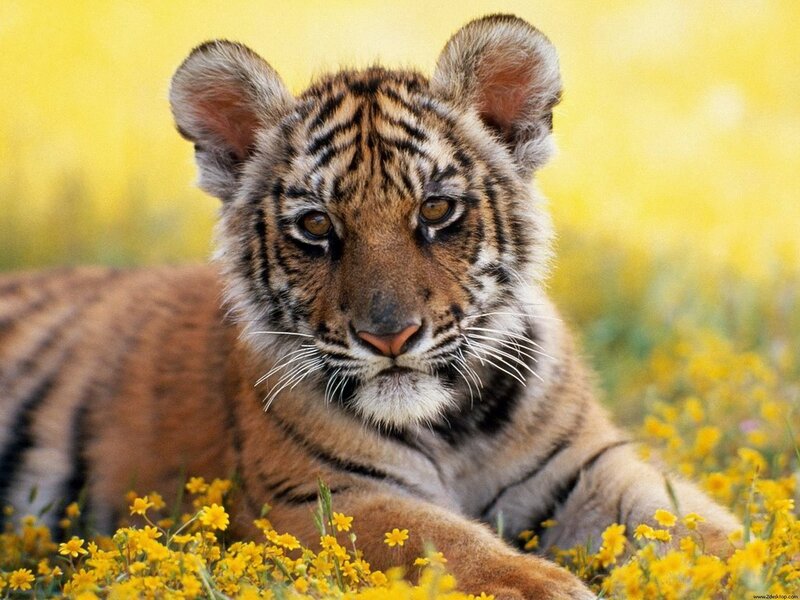 One thousand Four Hundred and Eleven- less than a tiger per million human beings. And the thoughts and questions it raises are frightfully obvious, the kind that our generation never wanted to be faced with. Even though measures were put in place to slow the population decline of the animal, they obviously did not work, so what animal can we expect to say good bye to next? And when will this stop? Will our polluted skies and corrupted population be the legacy of this generation to the next? My father has a surprisingly Bryson-esque view of it that, the evolutionary door of survival is closing on the species. “It’s the next natural step in the sequence of events,” he says in his confusingly zen-like way. We have phased them out, just like the mammals phased out the reptiles and we phased out early man. Sure, we’re doing it through unnatural and pre-meditated means, but “We’ll be gone too you know, it might be something external or something that’s entirely our own fault,” he looks at me from above his glasses signaling an end to the discussion as he goes back to his Saturday Hindustan Times. And then there’s tigers that we’d like to see less of- our very own Shiv Sainiks. What was the problem this time? You see, Shahrukh Khan is a traitor/non-patriotic for having made an off hand remark about choosing Pakistani cricket players for the Indian Premiere League matches. And hell hath no fury like a Shiv Sainik bored, because the next thing you know is that theaters are being burned and people are being beaten and the release of “My Name is Khan” is being protested. I was skeptical at first. Irritated at what I thought was just a PR stunt, actually affecting people. Only walking through the crowd outside Shiv Sena Bhavan on the Thursday of the film’s release gave me some idea of the veracity and then the over whelming ridiculousness of it all. So “My name is Khan” was a disappointment. The reason I went to watch it was purely political. It was a film with unprecedented hype, a contemporary message and fantastic platform but according to me, fell short, every single time, by just a few paces. 1. The film actually had nothing to do with the Indian population. The issues addressed were common to the Indian diaspora in the US and UK, but found very little identifiably in the Indian experience in India. It was just a plain and simple way to cash in on the NRI population, I actually wondered if I needed to go to a currency exchange before buying a ticket. (I didn’t actually wonder, I’m exaggerating.) This might not be a bad thing, so what if the theme was different, you ask. It just didn’t work for me. 2. The portrayal of African Americans was absurd to the point of hilarious. From the entirely black Wilhelmina, Georgia, which had a higher population of cows than human beings, to Obama. I know this is a completely crazy hypothesis, but can we pretend that all African-Americans aren’t cow farmers who shop at Salvation Army and belt out “We shall overcome” at Church? No, no, I’m saying…just pretend. Mr. Johar picked every possible stereotype, that good cinema has avoided, of the African-American population and gave it a place in Indian cinema. Short-sighted, slightly ignorant, all-in-all…delightful. And we could have done without the fake Obama, no really, just no Obama look-alike and I might have taken the film slightly seriously. 3. I want to refrain from commenting on the performances. My bias towards Shahrukh Khan is embarrassing, and he even mentioned that he had taken several artistic liberties in his portrayal of Rizwan Khan, so no comment. It was the returning glory, Kajol that I think deserves some comment. Shrill, grating, irritating and surprisingly not the reason for the Asperger’s-suffering Rizwan Khan’s fits played Mandira to an exasperating, feverish pitch. There was barely any of the power couple chemistry that I was told to watch out for, and the only thing I could think of during the very emotional soccer field scene was when the interval was going to be. Kajol was not the reason I went to watch the film, and she definitely didn’t add any value to it. 4. The loopholes were hilarious. Where was the Autistic Society card, the one that rescued him the first time he was arrested, the second time around? The sight of people walking towards the hurricane-ravaged church with supplies after the PBS report filed by Pravin Dabbas’s character was gut-busting. Correct me if I’m wrong, but isn’t the priority to get these sick, hungry people away from the church instead of bringing 100 more people to it? Towards the end, the place turned into a resort, with a frame full of people chilling around a fireplace, a terrorist shows up, Kajol shows up. Anybody who can move, basically shows up at this previously hurricane-ravaged church. By no standard was it a landmark in film making or story-telling, in fact it fell short in too many places to even qualify. I still stand by the fact that I went to watch it as a form of protest though, I’m not sure I cared much at the end of it. My name is convenient political activism. Consumption JunctionJust haven’t met you yet. Kjo and co were waaaay out of thier depth! A pity. I know! It’s sad considering the platform to actually create and spread good content was so massive. This was a chance for Bollywood to really make it in the international markets. ‘A pity’ are the exact words! I was one of the morons who went to see this POS film on the first day, spent 2 grand on friends and family for tics and popcorn.. Honestly, should have donated that money to Homeless sitting opp the theatre.. Or should have sent him to watch instead. The movie was rubbish, it was nothing, filled with flaws and the jokes refused to bring even a smirk on my face. Anyways, there was too much emotional atyachar in the movie.. It made me cry !! I dont cry at all, last time I cried was watching the misery of Rani and amitabh in Blind, or Black or Dark.. wateva the heck it was. Andar ki khabar.. the movie wouldnt have done half as well if it wasnt for Mr. Johar & SRK who paid adequate amounts to SS for the controversy.. Very nice review.. you are very facile with words. Have you seen Karthik caling himself or teen potti ? Sorry to hear about your experience. Watching a mmovie is equivalent to getting your daughter married now-a-days. The movie, was pretty bad though the script seemed solid, the story was just messy. Ha Ha! I didn’t really cry at all, I was more bored than anything else. Black was a good film I have to admit! Ummm…actually, I love Shahrukh Khan, I thought he was kind of great in the film! The SS controversy was actually NOT paid for. It was true. the story about SRK’s naked pictures at the x-ray machines? That was his release week controversy. Even Shahrukh did not think that his comment was going to blow up so badly. Im not a SRK hater, but SRK was hamming. And of the SS and SRK controversy, as I said, its andar ki khabar. 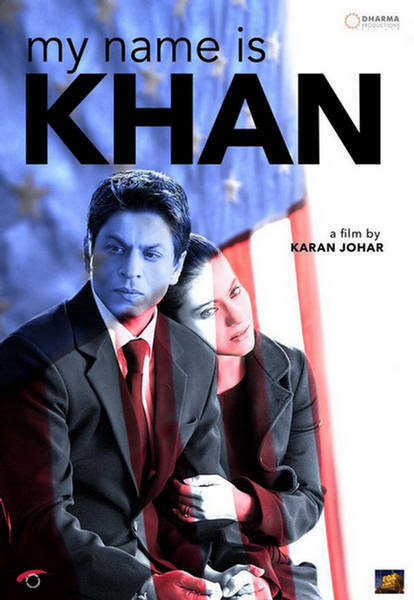 Either ways, MNIk is gone and forgotten so im not gonna get into that. Karthik calling.. is friggin slow. I must have seen my watch more than the film (lame but a fact). teen potti. agh .. ummm .. nevermind. So will you be reviewing the(se) movie(s) ? they seem to be politically clean.